The role of Youth Ministries at St. Luke’s on the Lake is to help kids ages 12 to 18 develop a strong, deep, personal relationship with Jesus Christ as their Lord and Savior. 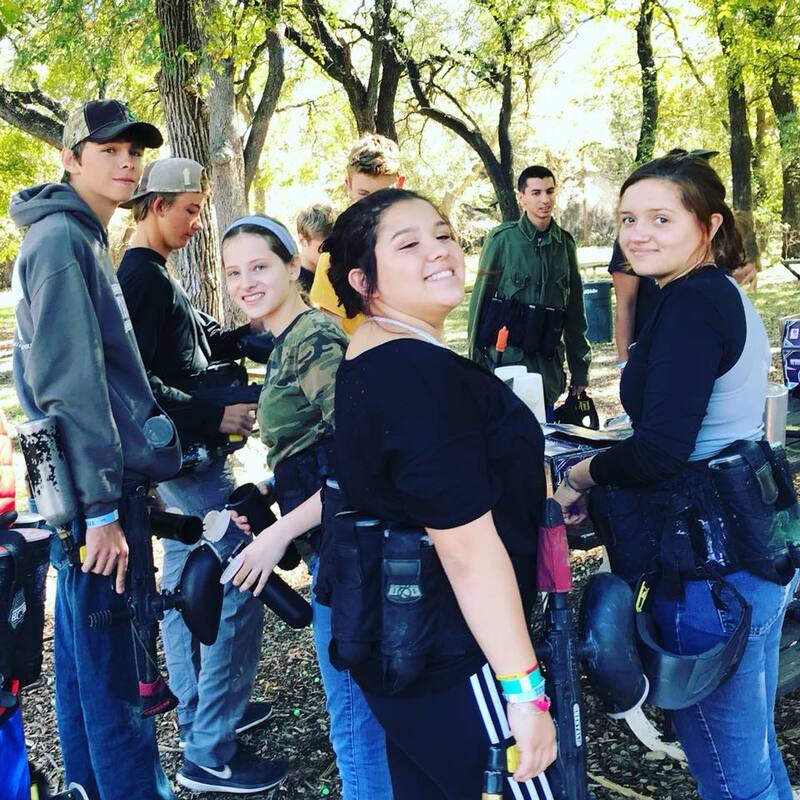 Episcopal Youth Community (EYC) – We are the community in the church for 6th - 12th graders and the adults that volunteer their time and love for these great kids. We learn how Christ can be a part of our lives and how we can share that with those around us. We generally meet on Sunday afternoon/evening. Worship Support Ministry – The Acolyte Ministry provides support for our worship services. Youth carry the crosses, candles, and flags so important in our worship tradition. They also help the priests at the altar. Kym Hall is our Acolyte Director, contact her here. Mission Trips – These are the journeys we take together to do the work that God has for us. Every summer our Middle School and High School groups go out with a heart ready for service, dedicated to reaching out to those in the communities that we travel to. It is a time of works, fun, spiritual highs, and group bonding like none other. The memories from these trips are shared for years after, the impact on someone else’s life may last even longer. Vacation Bible School – St. Luke’s most over-the-top outreach of the year needs the energy and enthusiasm of our youth volunteers, who have a blast while helping us run this amazing June week! Volunteers in Youth Ministries – We can’t run Youth Ministries without the support of adult volunteers who “get” youth. Safeguarding God’s Children – This program insures that our children, youth, and adults are aware of and protected from abuse. All volunteers are required to take 3 hours of training on this topic and have a current background check on file with the church in order to serve in children or youth programs. With questions, comments, or concerns, or to volunteer to serve with our Youth, please contact our Director of Youth Ministries, Kelsey Cooper at 512-266-2455 or email here.